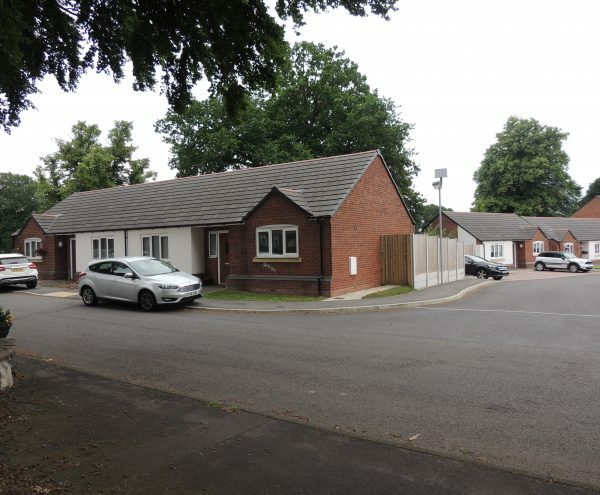 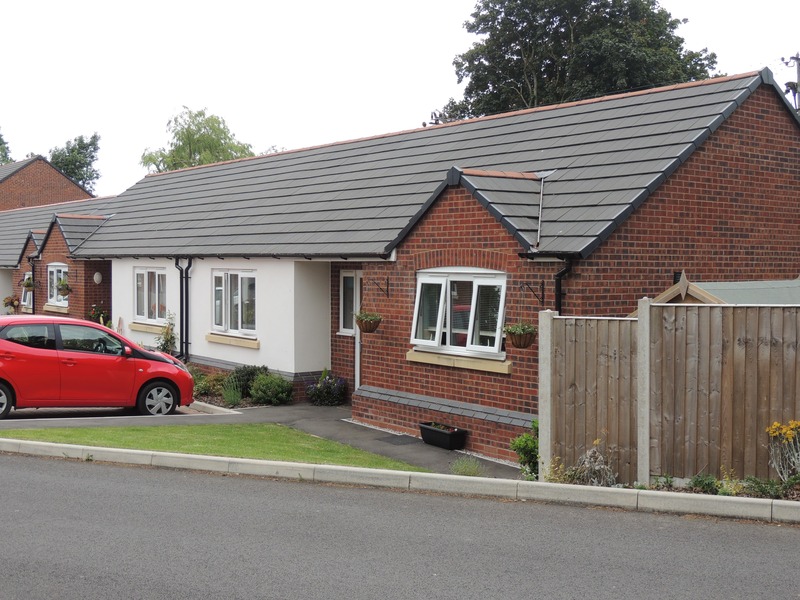 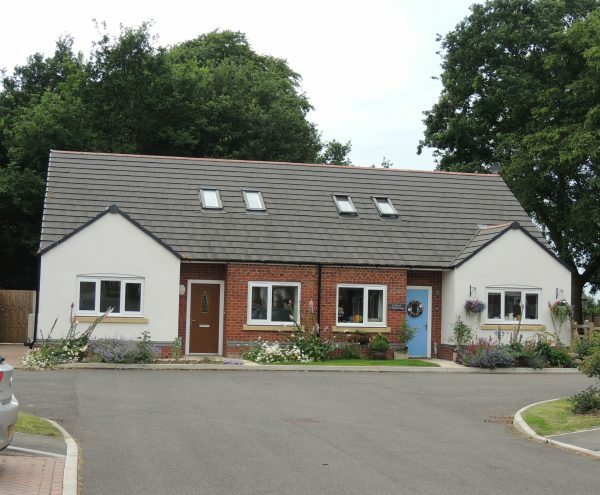 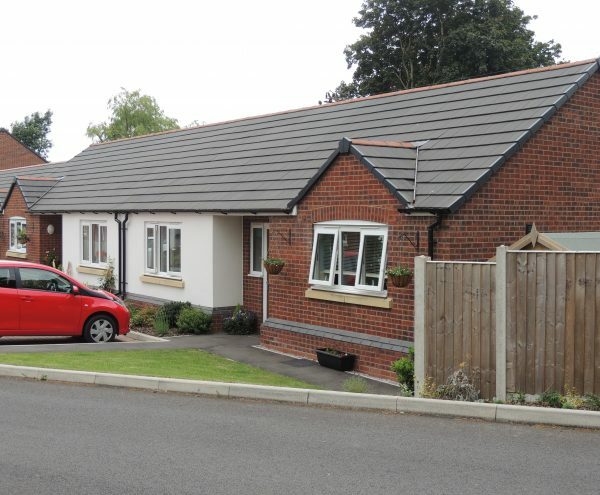 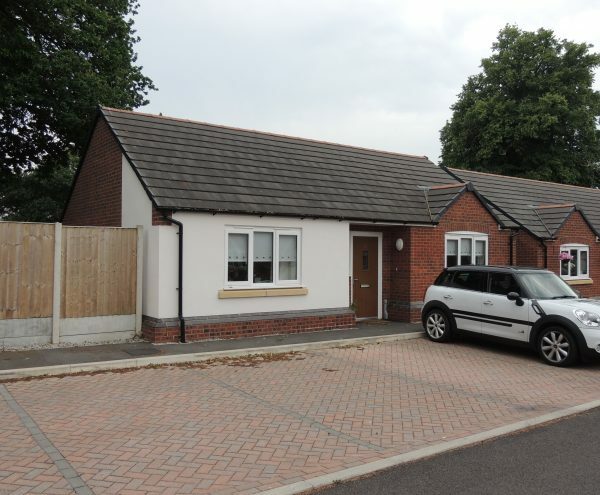 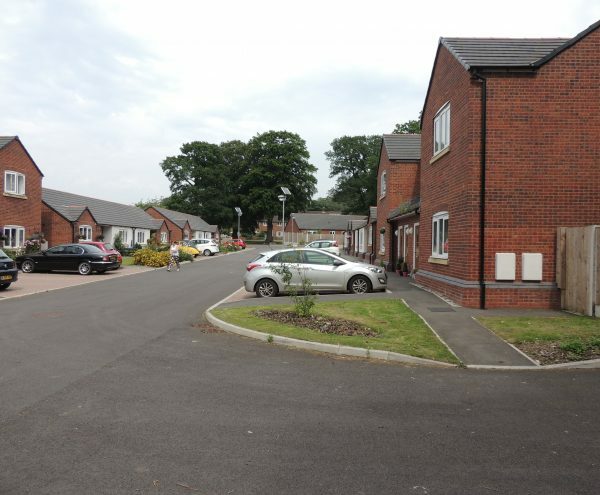 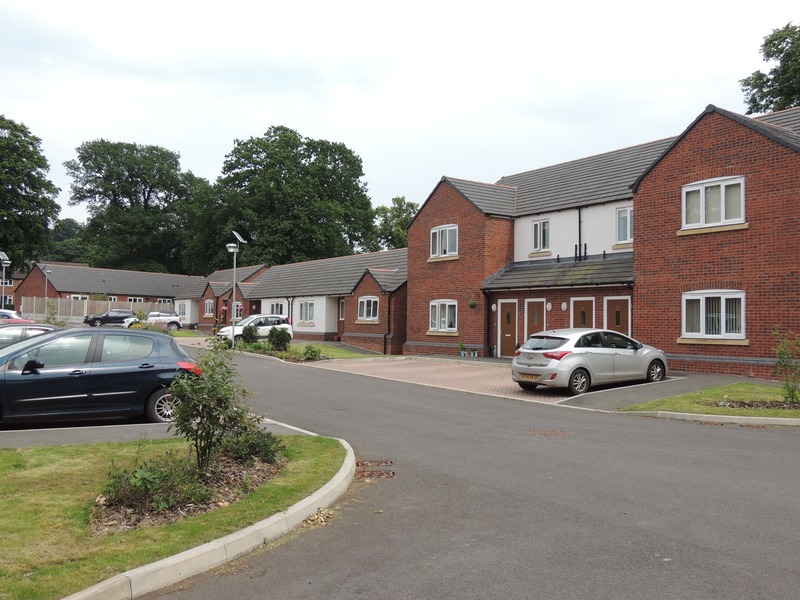 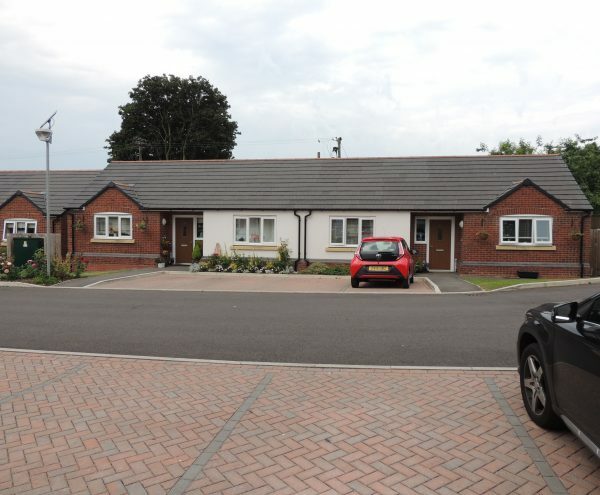 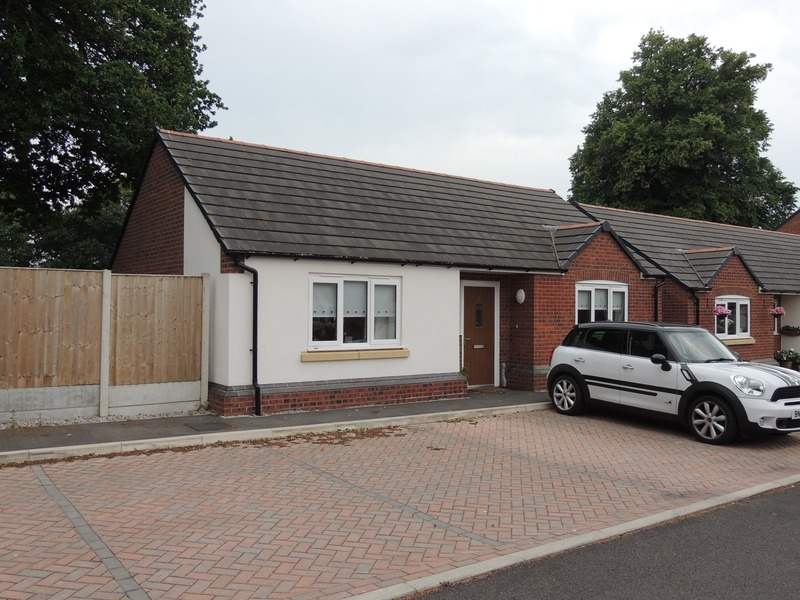 Barnett Ratcliffe Partnership provided planning, building regulations and construction support for the demolition of a former school and the development of 11 bungalows and 8 apartments in its place. 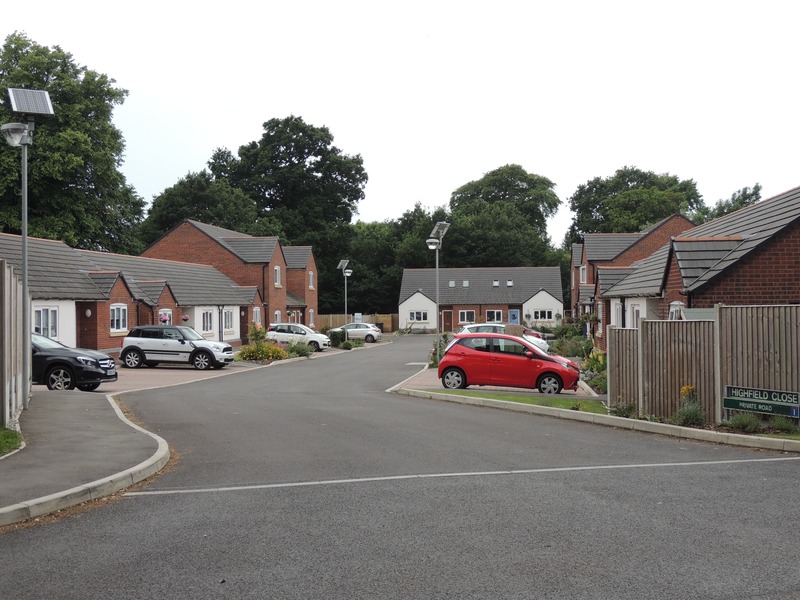 Barnett Ratcliffe Partnership were appointed to assist in the planning and construction process of 19 affordable dwellings in Swynnerton. 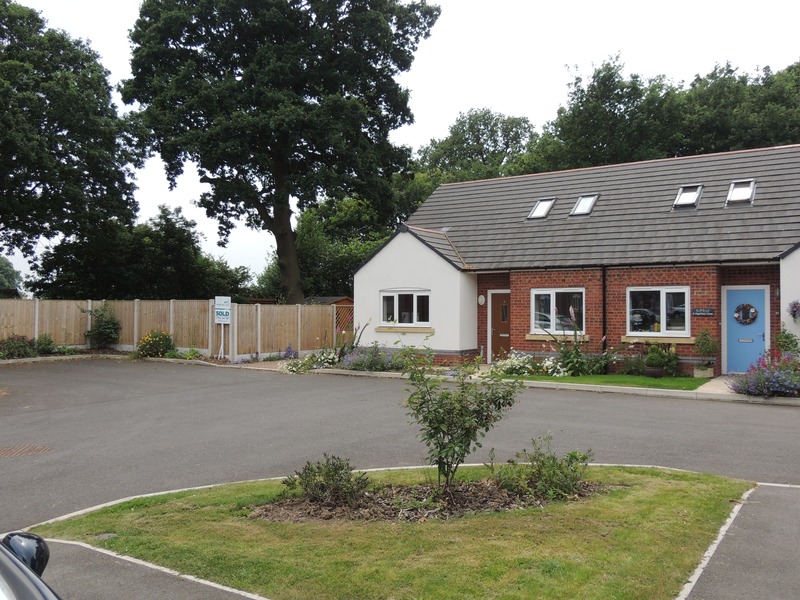 The project was complex from the very beginning due to it involving the demolition of a former school. 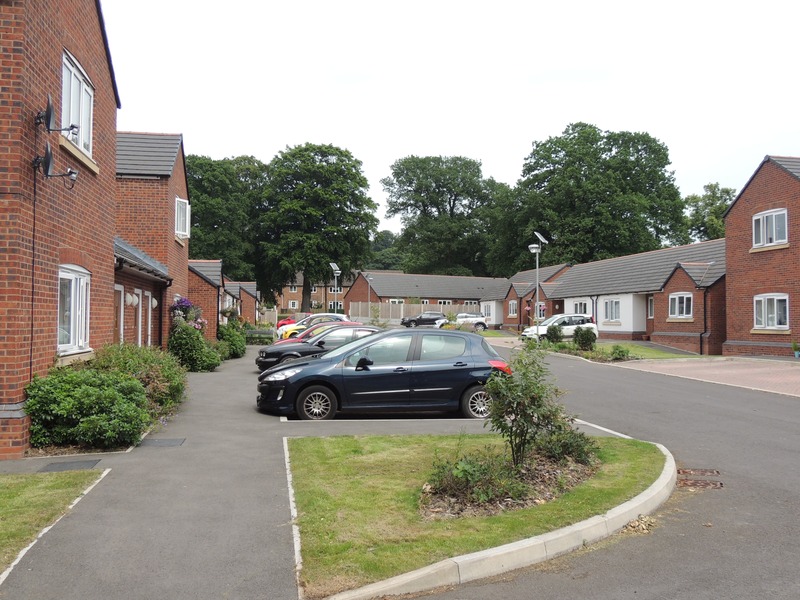 Concerns were raised with local residents but we assisted by attending meetings to address and respond to any issues raised. 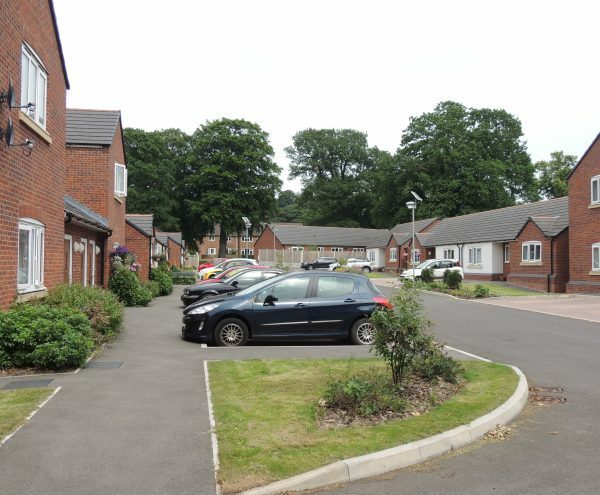 Further complications arose due to the fact that the site also required tree officer negotiations as the grounds sloped and featured a large amount of trees. 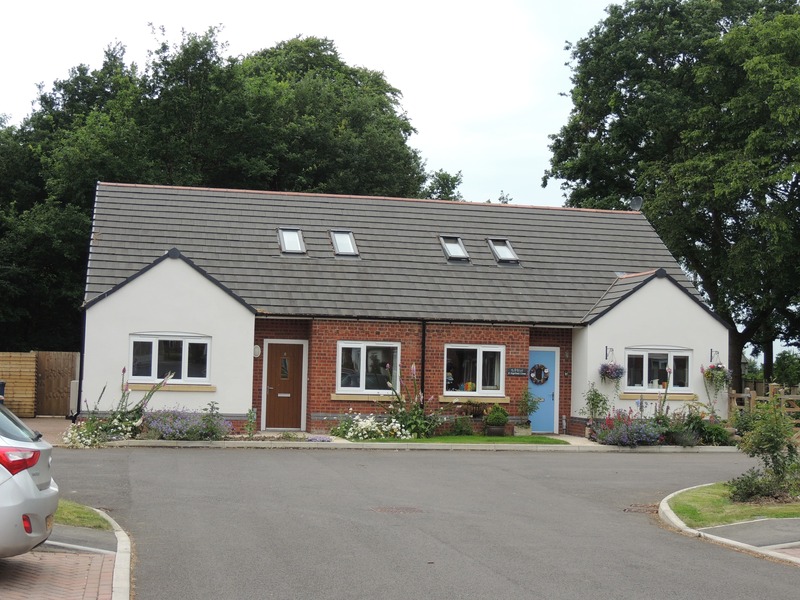 Once planning permission was received, we provided the client with ongoing support to ensure that their project was on budget and completed on time whilst adhering to current planning, building and construction regulations. 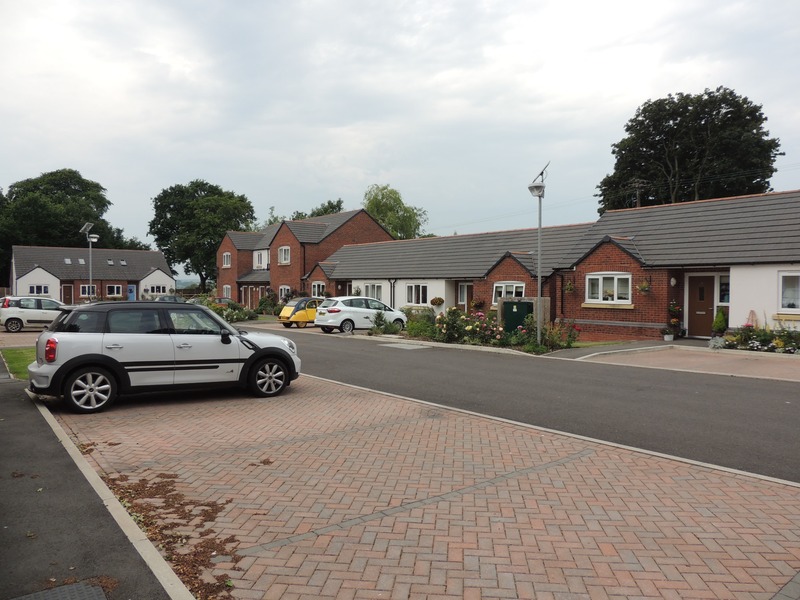 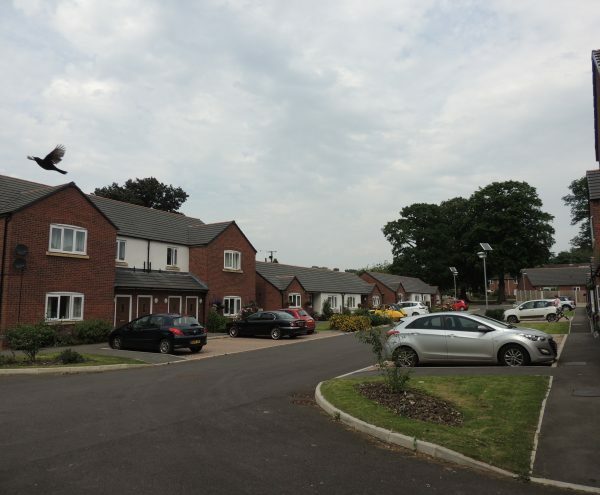 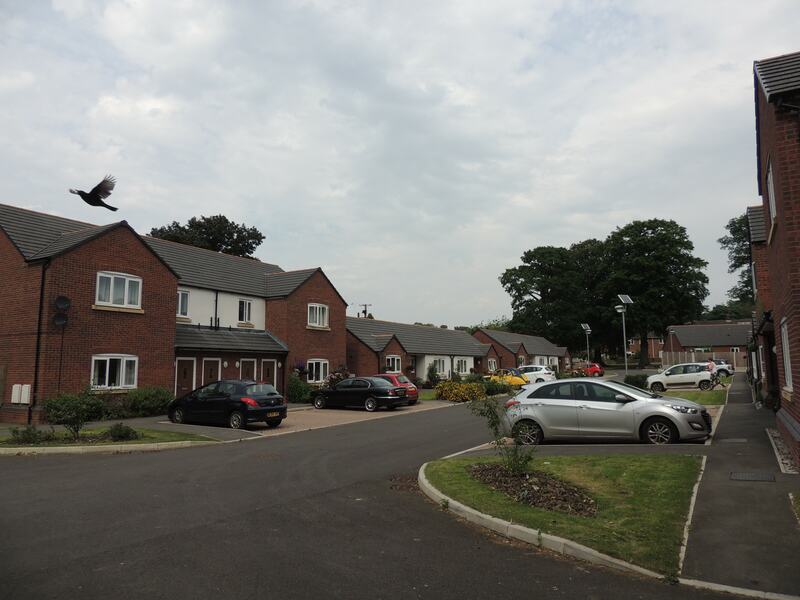 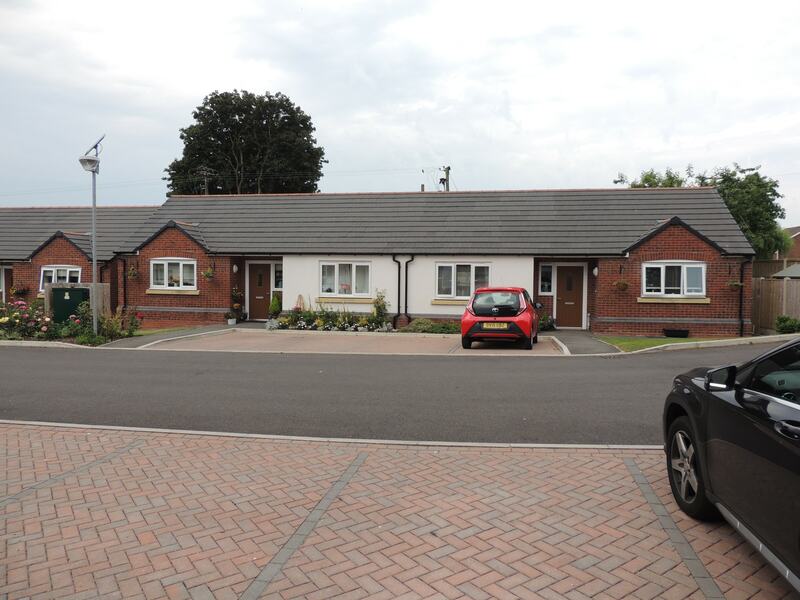 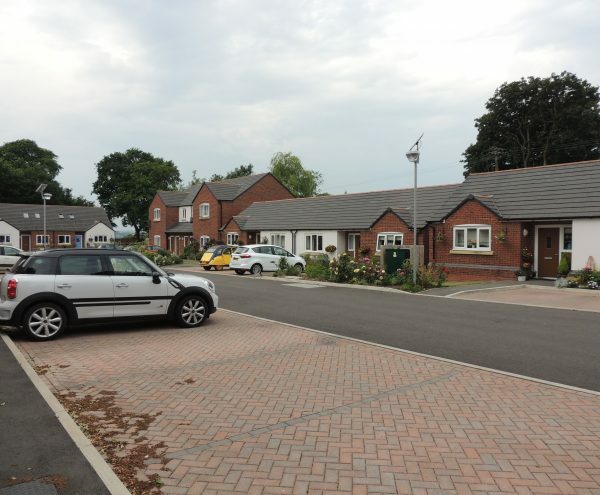 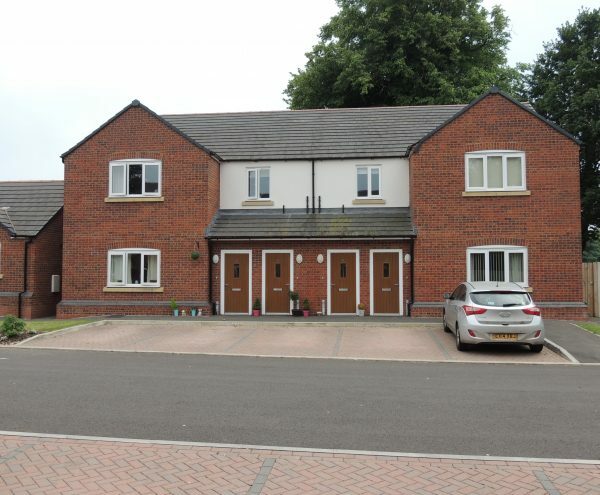 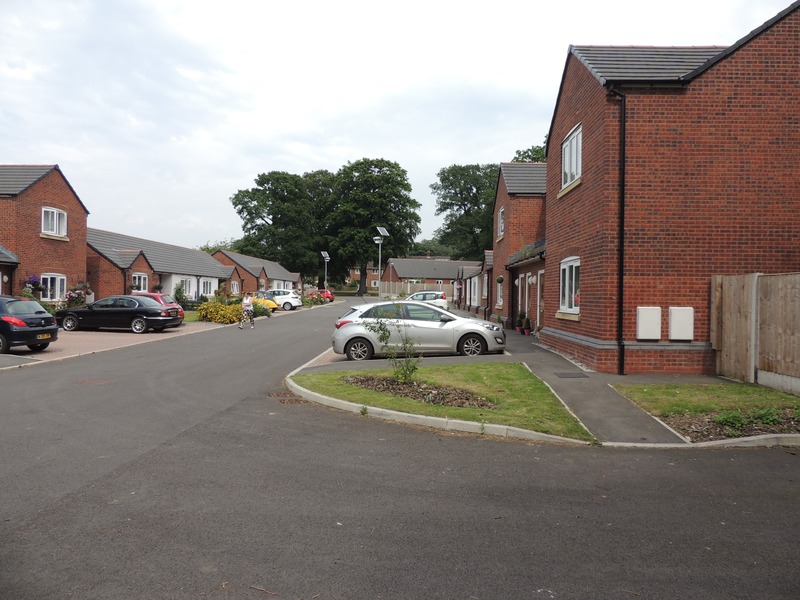 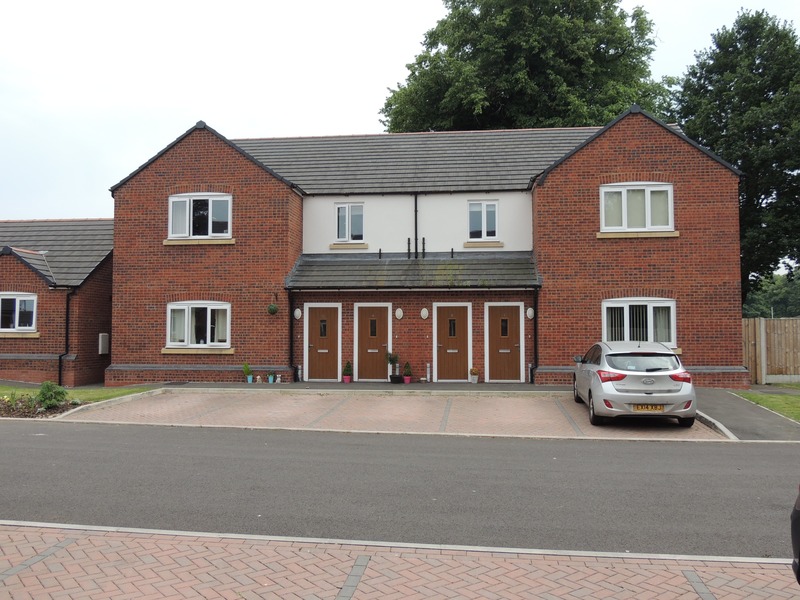 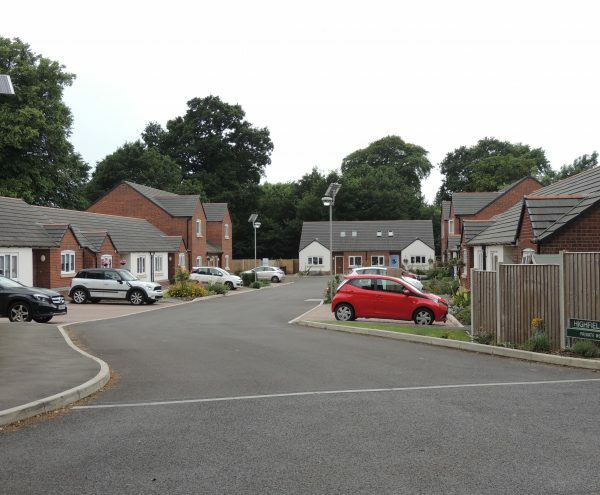 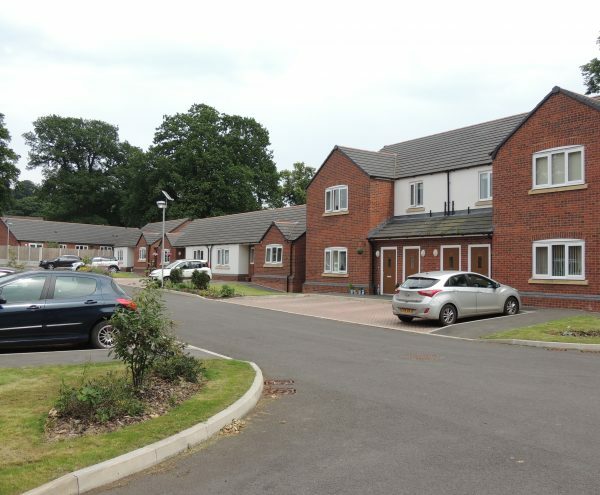 The end result was 19 affordable homes which blended in with and complimented, the surrounding local area. 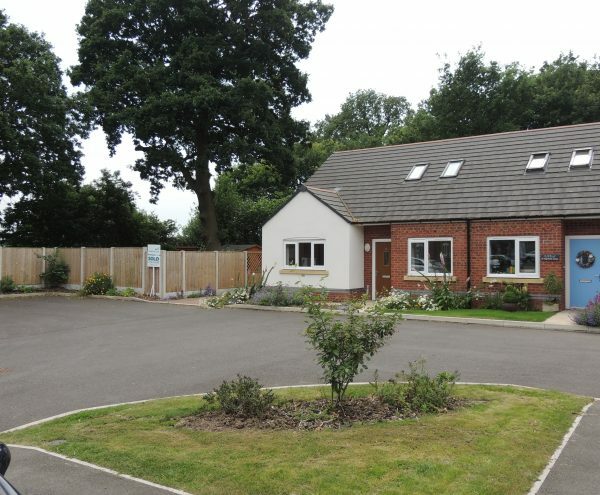 As the original school had an Italian tile mosaic fixed to the external wall, this was also photographed, reproduced and gifted to the local church.